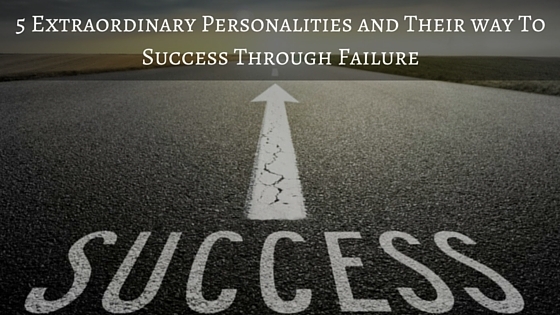 Success is a word which comes along with Failure. If you’ve never tasted failure and if you never wanted to taste it. Sorry , but success is not a word for you then. Failure is the avenue for success. The more you decline the more strength you’ll wind up for your dream. Do you remember the sound? It’s one of those remarkable days of the internet when we were finding our way through what actually is www. The time now has changed a lot, although thanks to the AOL for making us addicted for emails. Now we found so many other words like tweet, like, share instead of the word ‘message’. But it doesn’t prove that people have less affection towards email. 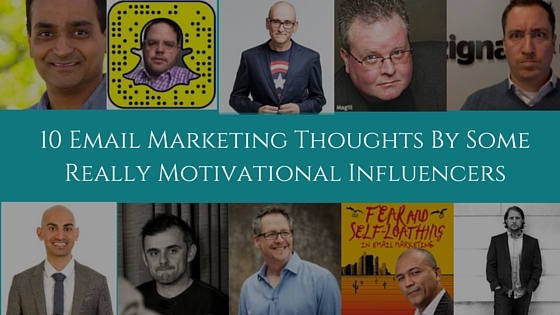 It can be said that in the increasing noise of social media email is now becoming the place to find something for you and only for you. A place far from the noise of publicity and socialism which let you relax being only and only you and nobody else can interfere in between. So, being a marketer what I can suggest you it is the best time for email marketing is now to let your customers feel that how important and personal they are for you. Email Or Social Media? What You prefer? 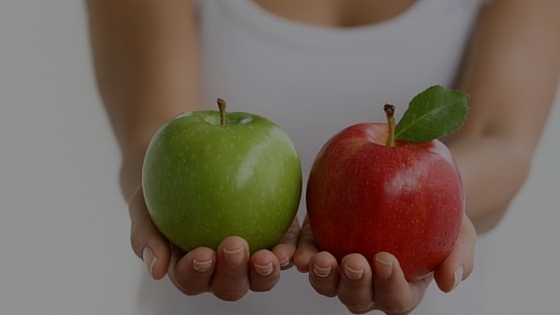 What should you Prefer? Can you sum up your daily activities? If you’re a normal marketer like other marketers, you must have noticed that most of your time are spent over Social Media for making Social Media ads, commenting on the post and creating a brand image of your company over Social media, Right? That’s really great that you’re adding luster to your social media. Now take a step back and think once for time spent for your Email Marketing and strategies of growing your email list, creating good mail content, analytics for your email open rates. In some of our blogs earlier, we guided you that how you can increase your email list through various social medias which include Facebook, Linkedin, Twitter, Google+ and even through Pinterest. Today on the same track we are going to discuss the same matter but in some different platforms. If you’re concerned about the sales and marketing of your company then you can’t escape yourself from Email Marketing. As I have already said that Email is the best communication channel between you and your customer. And even the best Marketing strategy for your business. But, Email marketing without Email list is like eating your favorite dessert without any sweetness. Tasteless! Right? 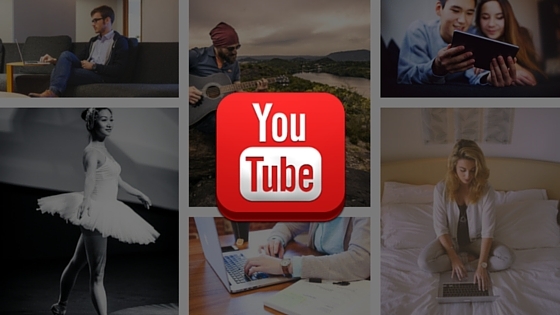 7 Cool SlideShare Presentations to Inform, Entertain & Inspire You! 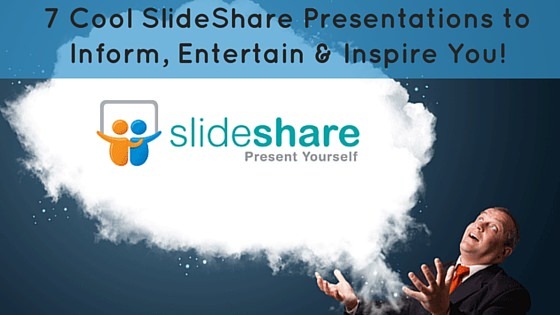 We regulary share SlideShare presenations on our blog and slideshare page. We love this platform! 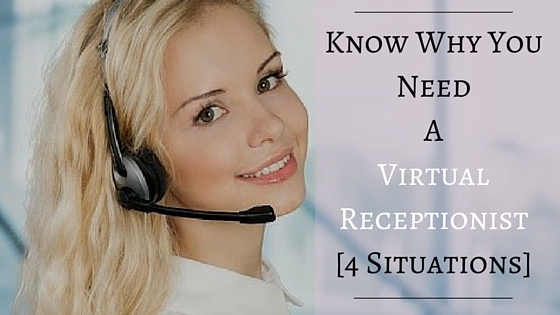 It’s a great way to share valuable piece of information. You should give it a try whether you’re a marketer or a regular person. It lets you create, publish & share informative, interesting, & beautiful piece of content without any design experience. “Founded in 2006 with the goal of making knowledge sharing easy, Slideshare joined the LinkedIn family in 2012 and has since grown into a top destination for professional content. Imagine a situation, when your very potential client is trying to connect with you and unfortunately you’re outside that time. You can call after some time. I’ll be glad to find out for you. So and so seem to be busy in a meeting, but I’ll happy to arrange a return call for you as soon as the meeting is over. If you want, I’d happy to arrange a salesperson to assist in your case. Will that work for you? 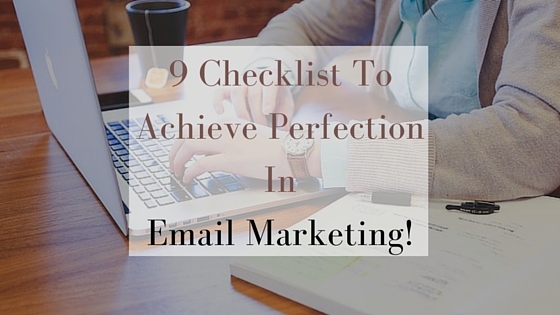 9 Checklist To Achieve Perfection In Email Marketing! I have said a million time that Email is not dead and it won’t till last 2 -3 or more decades. So stop judging and acquiring answers to Is email dead or not? And get started with it, the fast you’ll start inserting it to your business the fast you’ll start getting the result of it. 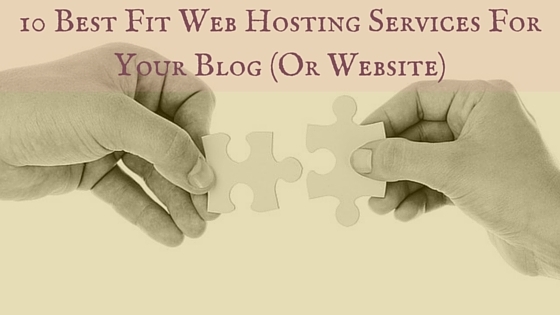 If you’re writing too many blogs then till now blogging is converted from your hobby to your business. If you have decided to choose your hobby as your business then start treating it as a business.